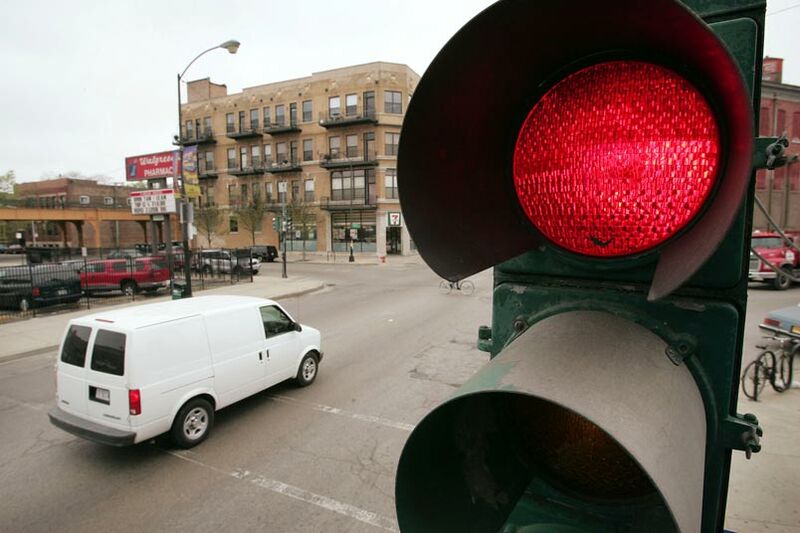 Ticketing red light runners is standard practice in many big cities, but Chicago is considering doing one better and scanning every car going by for up to date insurance. It wouldn't matter if you ran the light or were driving conscientiously. The proposed system would exploit both existing stoplight cameras and general security cameras to scan your plate and hand it over to the InsureNet database. If InsureNet discovered that you were lacking insurance, you'd receive a $US300-$US500 ticket in the mail.